Becoming a Premium Plus member means more detailed support since I will create a custom video lesson for each video question you send me. If you are a Premium Plus subscriber, you can watch other Premium Plus user uploads and my responses to them, in addition to sending in you own video questions. I would be happy to help you learn just about anything with these Premium Plus lessons, but please keep in mind that I CAN NOT TEACH YOU HOW TO PLAY ANY SONG THAT IS NOT IN THE PUBLIC DOMAIN VIA A PREMIUM PLUS VIDEO RESPONSE. I can help you with just about anything else guitar or music related. I just can't legally teach you music in this section of the site due to copyright restrictions. Please note, all of the Premium Lessons have been moved to the all new "GL365 Academy" section. You can find all the Premium lessons from before there, in a much easier to navigate format. This section is now dedicated only to the Premium Plus subscriber videos. As a Premium or Premium Plus member you have full access to the GL365 Academy. It will be updated with many new lessons every week! A complete systematic guitar school! This section is where you will find all of the Premium Plus user uploads and my video responses to them. The amount of content in this section is dependent on how many videos have been submitted by Premium Plus users. Feel free to use the Premium Plus uploader to send me any video questions you may have. As of yet there are no Premium Plus user uploads asking about aspects of rhythm guitar. Feel free to submit a rhythm question if you have one! As of yet, there haven't been any Premium Plus user uploads focused on metal guitar. If you have a question, please submit your video! I haven't had any jazz based questions from any of the Premium Plus user uploads yet. If you have a question about jazz, please submit your video! There haven't been any Premium Plus user uploads asking about classical guitar or sight reading yet. 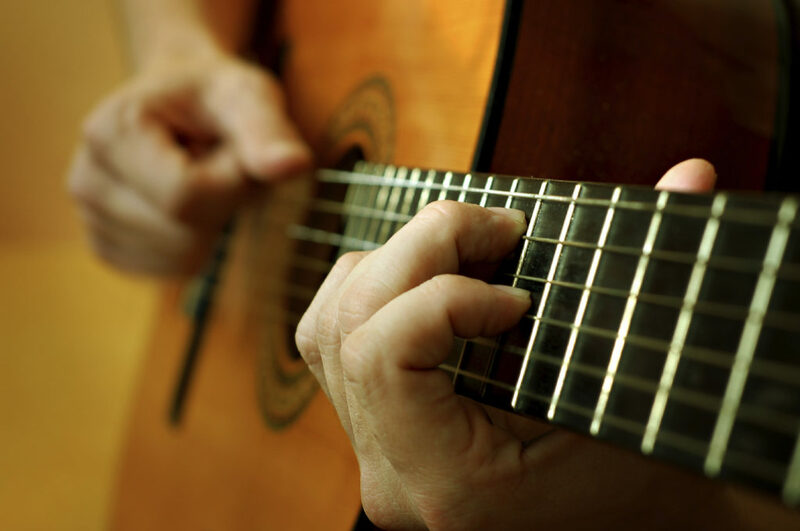 If you have a questions about classical guitar or sight reading, please submit your video! Please type "Premium Plus" at the beginning of the subject field so that I can more easily see your video is a Premium Plus upload and not a Student Spotlight video submission. Thanks!